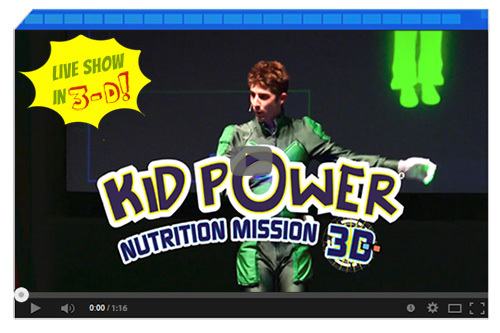 Welcome to Kid Power Programs | Kid Power Cares, Inc.
Upcoming shows on National Tour! 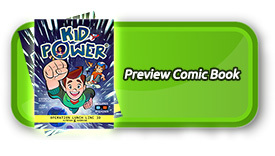 Kid Power®: Excellence in edutainment! 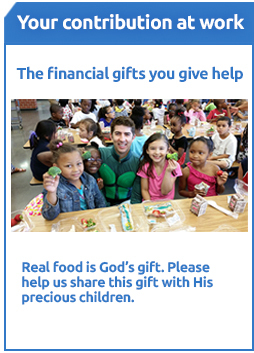 Kid Power’s live events and resources are a celebration of life through real food & fitness. 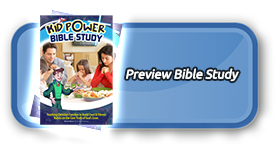 Empower the whole family to live healthier today! 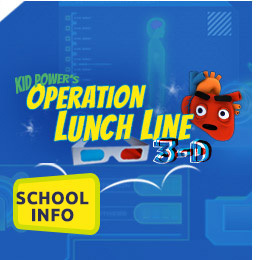 Kid Power’s Operation Lunch Line 3D is a totally interactive, fun and exciting musical show about food & fitness, giving families the power to FEEL GREAT!  Giving Everyone the ‘Power to Feel Great’! food & fitness with everyone. Just wanted to let you know that my child wanted SALAD for dinner last night! Not only were the teachers buzzing about how great the show was and how much of our curriculum was included, but also, the kids are still talking about what they learned.